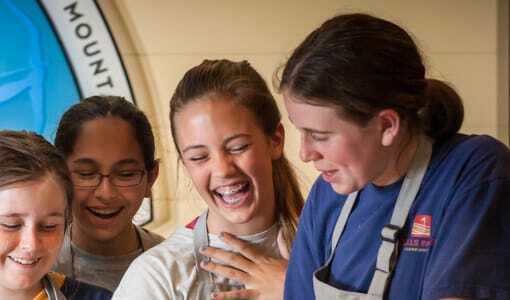 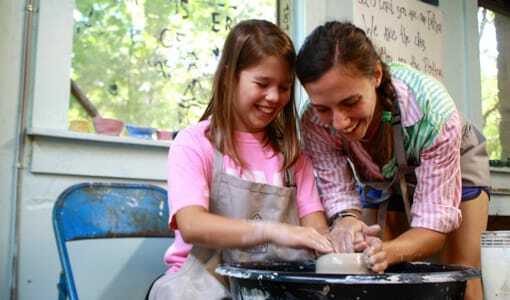 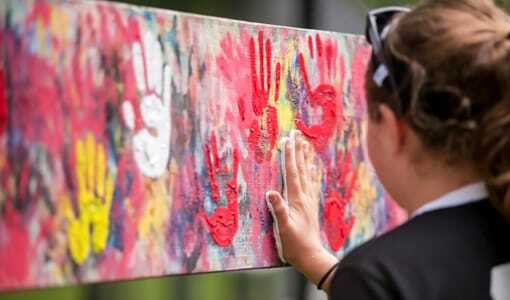 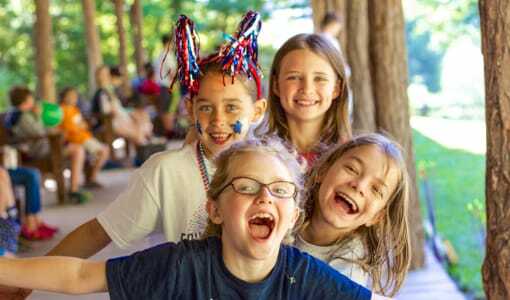 Activities offered at Camp Merri-Mac acclaimed Christian girls sleepover camp in Alexander, NC, include Sports, Horseback Riding, Aquatics, Performing Arts, Arts and Crafts and more. 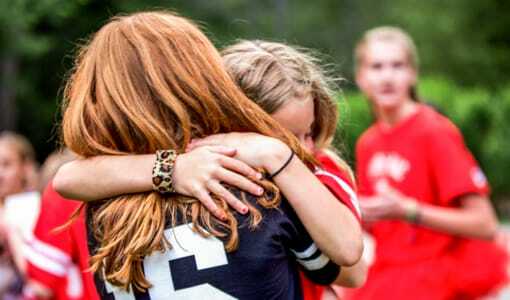 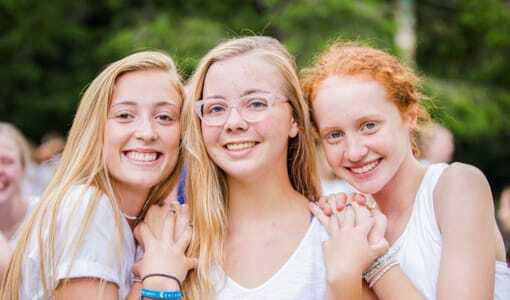 If you’re looking for a traditional Christian girls sleepover camp in Alexander, NC, where lifelong friendships are born, confidence is discovered, skills are honed, and fun defines every day, then Camp Merri-Mac is your choice. 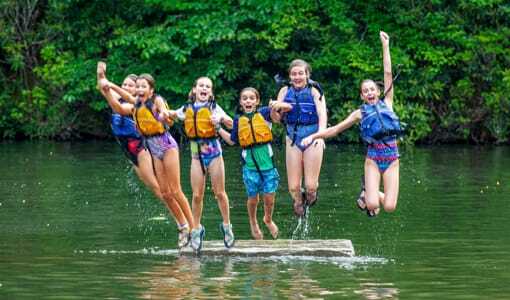 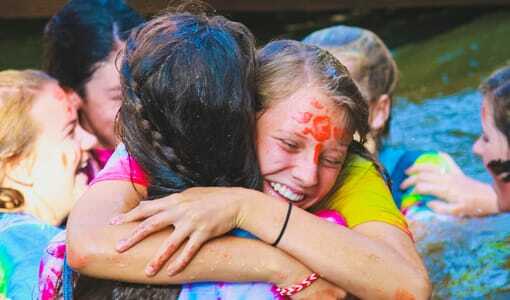 Camp Merri-Mac in Alexander, NC offers campers the summer of their life.